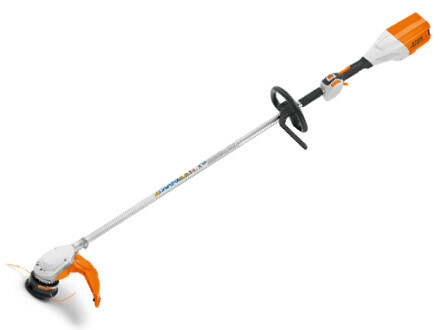 The STIHL FSA 90 brushcutter offers flexibility in the choice of handle system and cutting attachment. Professionals now have a new, powerful yet quiet option for landscape maintenance. The FSA 90 brushcutter is STIHL's latest addition to its versatile cordless system. The first cordless brushcutter in the STIHL product line, it is equipped with a bike handle and can be operated with either a mowing line or a grass-cutting blade. The new machine is thus eminently suitable for light mowing jobs in noise-sensitive urban areas, such as hospital grounds and cemeteries. The FSA 90 is also ideal for maintaining traffic islands, playing fields and sports club grounds as well as residential complexes and public spaces like beer gardens. The ergonomically shaped bike handle can be adjusted without tools and is designed to facilitate the customary scything motion. 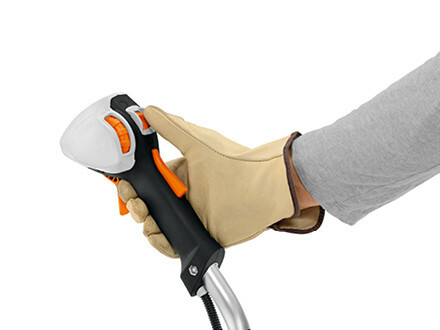 is the first brushcutter with a mowing handlebar in the STIHL cordless system. 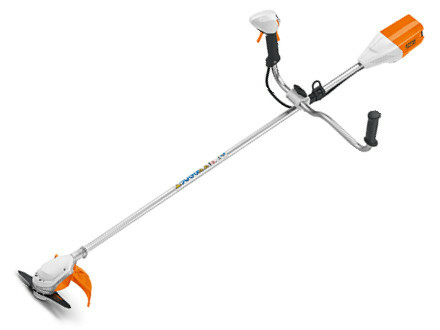 It is fitted with a grass cutting blade as standard but also offers the option of using a mowing line. The cordless brushcutter is also available in a loop handle version for thinning and tidying jobs. allows the required working speed to be set precisely on the multifunction control handle. Energy consumption is reduced in part throttle operation, appreciably increasing the range per battery charge. At the same time, the brushcutter is quieter running and the catapulting tendency of the cutting attachment is lessened.